beautiful people. – static confusion. people. the world is filled with them. 6,775,235,700 to be exact. well, according to the world bank’s world development indicators that is. that is a lot of mates. which is why we are ever so lucky when a couple of those billion stand out of the crowd, grab your heart and take you away. i’ve only been traveling this yellow brick road for a mere 15 months; have only been part of this world for 29 years. life for me is still in its infancy but the people i have met – that have influenced me, inspired me, changed me. well, how lucky i have been. in that respect, it has been a full and meaningful life. a constant theme that i have been writing about is how distance has provided me with insight into the world where i spent most of my life in safe confides leaning on those that have been rooted in my heart since adolescence. half away around the world now those intrinsic people – sisters, childhood playmates, broken hearts, caring parents, wedgies, socks, sublime dudes, harte kartes, cider soulmates, room mates, toothbrushes, truckers, penpals, pretty birds, best buddies, rockstars and dancing queens – are still very much a part of me. i see them in myself every single day. i anticipate when we will meet again, cause some trouble, play after hours. i can only hope that i am doing them proud now. they helped me get this far. and i know they’ll be with me wherever i go and i for them. which brings me to present day. when you move half way across the world only knowing two people, well, there is a lot of strangers to meet. some become one-time encounters, others are the never-evers. most become transient, fillers for a good time. but then there are the keepers: the viking, the pom, the fellow canuck, and the german. havens of comfort that i met in perhaps the lonliest time of my life. i was wandering aimlessly. and so were they. some were on their way home, another was doing some soul-searching and the other, well it was love at first sight. and as quickly as we met we parted ways. but just like those lifelong mateships that have transcended childhood and our formative years, these are kinships that i will grow old with. 6.8 billion people in the world. i know a handful of them – and how beautiful they are. Next Post wayward to wellington with bon iver on repeat. 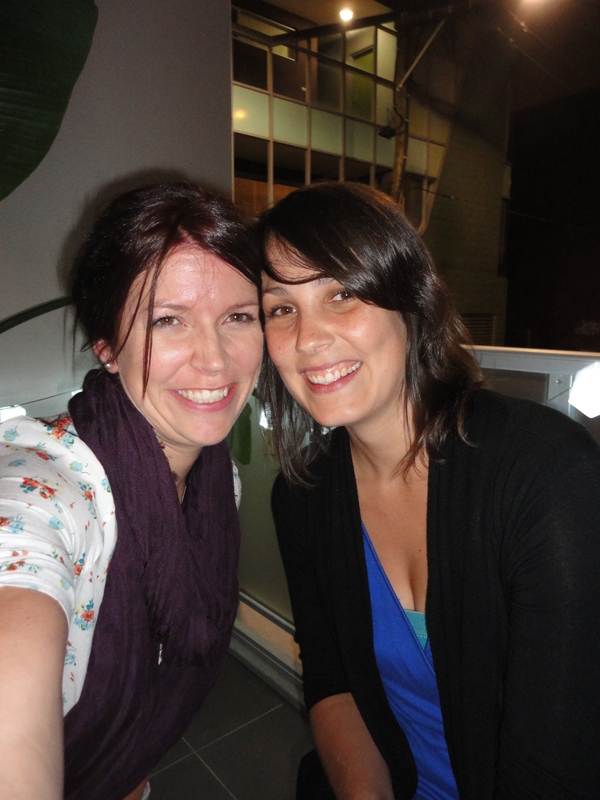 Cider soulmates – that must be me!! take care with your carrying on. proud to still know you now alison :). love you too.